Create Your Own Life Path! Why not make that decision yourself?!?! Don’t worry about making a wrong decision! No decision is still a decision! It is best for you to put yourself out there and start along the road that you desire. Take some time today to meditate, pray, and visualize just how you want your life to be. Have you ever made a vision board? It can be instrumental in helping you visualize how you want the canvas of your life to be. You get to be the artist every single day of your life. Be creative today, make your own masterpiece! Remember, if you don’t make a decision, if you don’t put out what you want to the universe, that’s the same thing as deciding that everything shall remain the same. Now, what do YOU want?! Email readings start at $20USD, visit my website for more information. Link can be found above in my Bio. ✔🔝 I look forward to working with you! 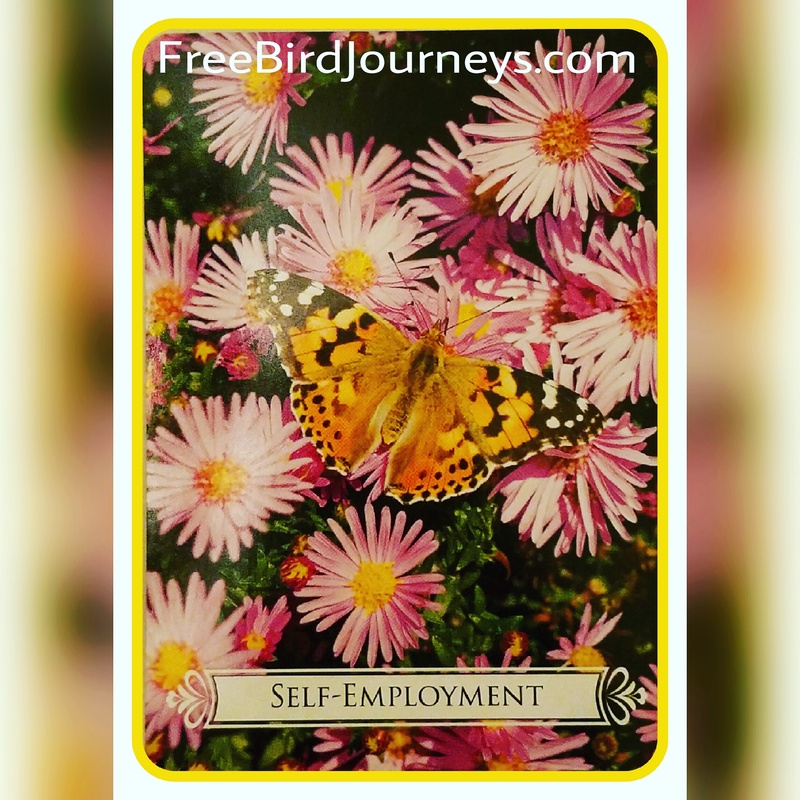 Author FreeBirdJourneysPosted on May 5, 2018 May 5, 2018 Categories Card of the DayTags abundance, choices, colorado, creation, decisions, education, new beginning, new job, New Love, personal vision, relationship goals, tarot card readerLeave a comment on Create Your Own Life Path! This Ace of Cups indicates A New Beginning: a new love or one-on-one relationship of any kind. 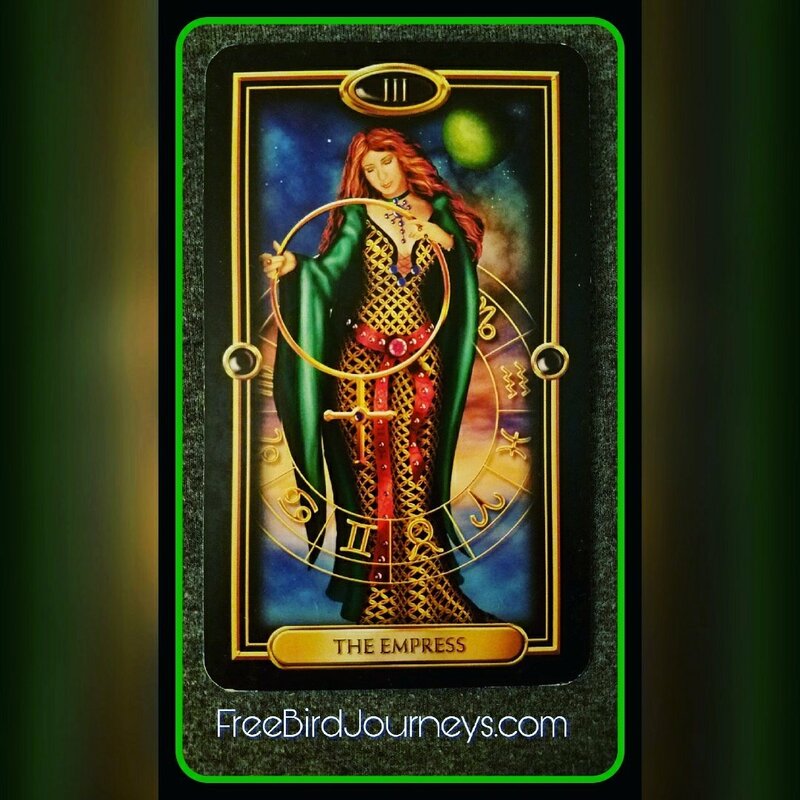 Previously unfelt emotions come into play now, perhaps as a result of seeing a relationship in a new way! This Ace can also indicate a birth … of a child or a new idea! Today is a fertile day for emotional or creative growth! This Ace symbolizes the consummation of something hoped for! 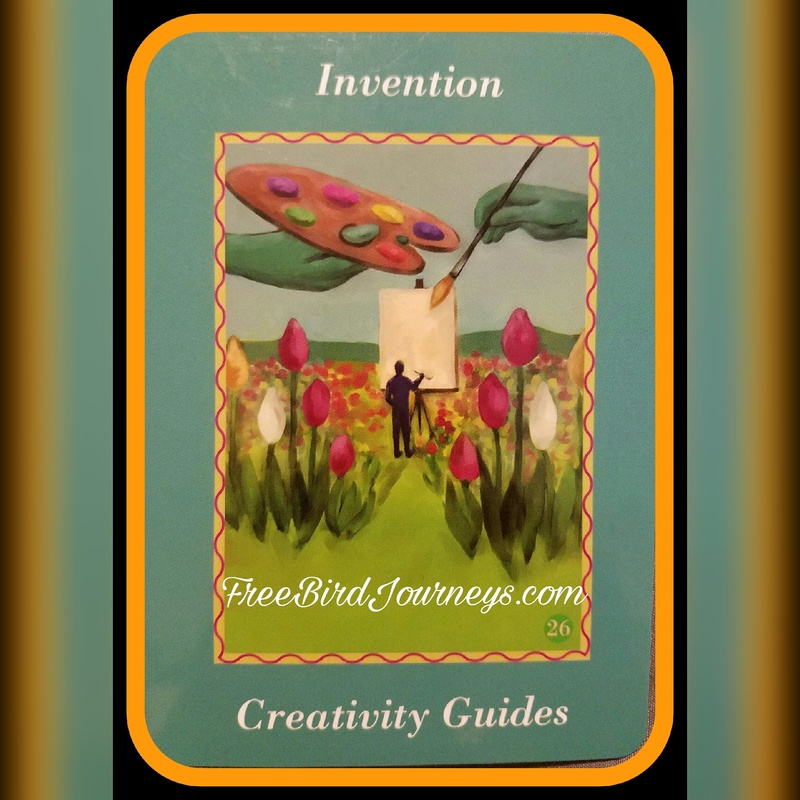 Author FreeBirdJourneysPosted on April 19, 2018 Categories Card of the DayTags colorado, creation, happiness, joy, love, new beginning, tarot card readerLeave a comment on Love, A New Beginning! This is a great day for some TLC – Tender Loving Care for yourself, others and/or whatever projects you may be currently working on. You may be pregnant with a child or an idea. Look for abundance, creative energy, and harmony in all you do. Nurture others as well as yourself, show a little love and radiate a healing energy to those you come in contact with. Whatever energy you put into today, with the proper nurturing you should see abundant growth. Author FreeBirdJourneysPosted on September 11, 2017 Categories Card of the Day, Tarot Card Meanings, UncategorizedTags abundance, creation, family, fertility, home, mother, nuturing, pregnancyLeave a comment on Time for TLC! Time to stop pondering your fate today! Take the bull by the horns and make it yourself! This is an amazing time of prosperity, growth, creativity, and excitement. 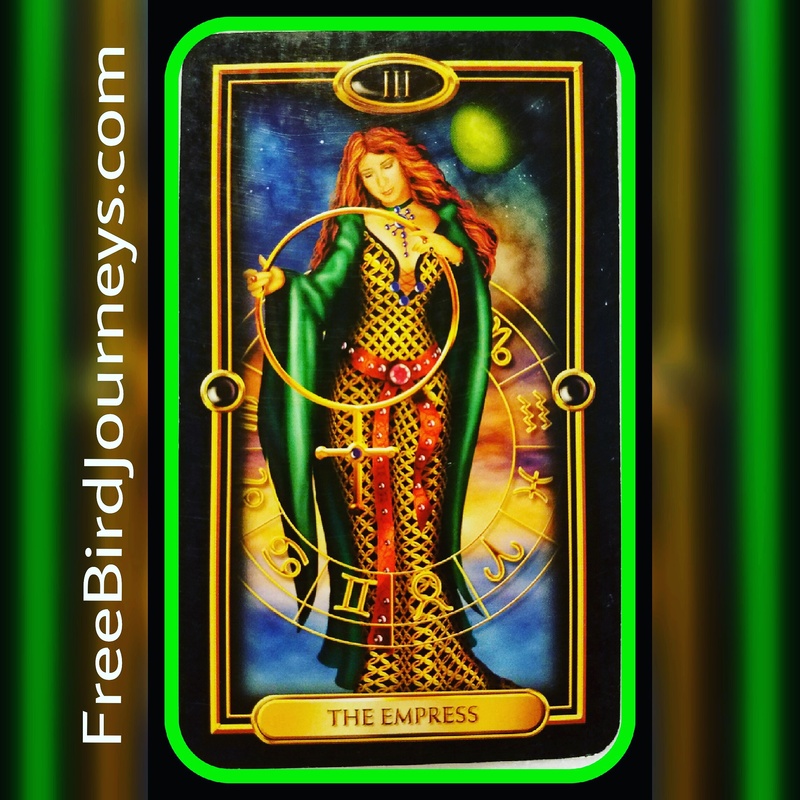 The Empress is a card of nurturing in all forms, work, friendship, love, romance, passion .. all turning to potential fulfilled. Take action today to manifest your dreams and desires, bring them to fruition. Harness your self confidence in order to create wonderful opportunities! Don’t hold back today, put all your effort and passion into your endeavors, you will be richly rewarded! If you’ve thought about launching your own business, this card is Validation for you! And, if already self employed, this is a sign to put effort into the growth of your business! Many times we end up in a job that pays the bills, offers benefits, and supports the family which IS a blessing! ☺👍 However our inner Spirit is neglected because our creativity is stifled, we’ve no joy in what we’re doing day after day, year after year. This becomes a negative burden that trickles into other areas of our life. The Joy and reward that comes from being your own boss is priceless! Is it easy breezy? Oh heck no! You’ll put in longer hours, work harder than you ever have and many times wonder if you’ve got what it takes? Will you ever be successful? Negative self thoughts may come but do not get discouraged! Why? Because you are fulfilling your soul’s Journey! You are building something out of love and it will feel more like devotion than being the slave to the grind. You’re building your own little empire! The most beautiful thing, you’re following your own path to happiness and serving others. Tricia of FreeBirdJourneys.com 👈 Where will your Journey take you? Email readings start at $20USD, go to my Website for more information. Link can be found in my Bio 👍😆 I look forward to working with you! Some days you’re handed lemons, get creative and make lemonade! You are not your circumstances, you have not inherited a load of negativity. You have the power to change your circumstances via the change in your thoughts, your mindset. Use the pain you’ve experienced to move yourself to a higher ground, it has given you strength! Remember to be grateful for all the positive in your life, continue with this mindset to fuel your creative passions and have the life you desire!